Preliminary checks showed that the airline received a call after the plane left Mumbai's airport on Monday at about 11.35 pm local time. The caller claimed that there was a bomb on the plane. 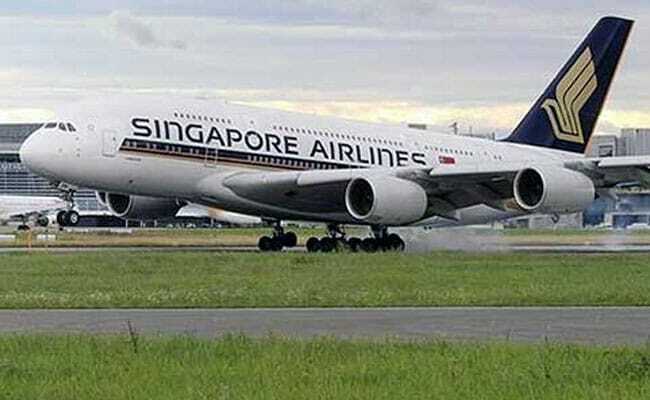 The plane, a Boeing 777-300ER, had departed Mumbai's Chhatrapati Shivaji International Airport at 11:36 pm local time on Monday, according to website FlightAware.